By a coincidence of history, widespread internet use came on the heels of socialism’s collapse in Eastern Europe. 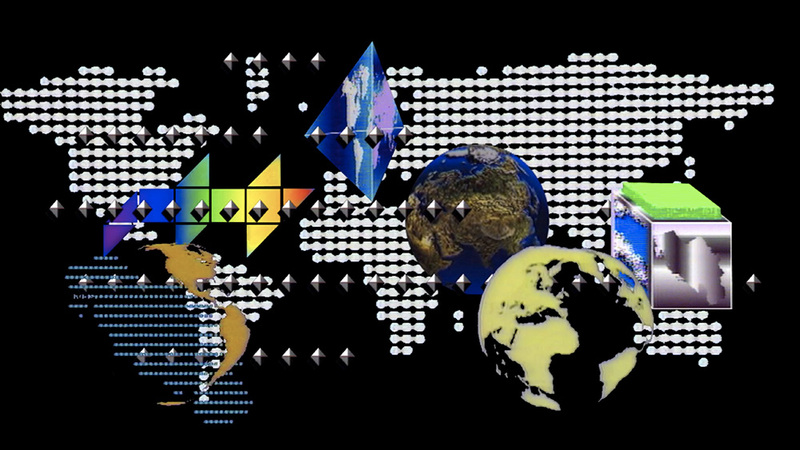 Routes of global commerce multiplied in parallel with the speed of information. From today’s standpoint, a world where capitalism and socialism coexisted is associated with rhythms of life defined by slower forms of media. Aleksandra Domanović considers this condition through her own experience and the history of her native Yugoslavia in 19:30 (2010). The title comes from the time slot of the Yugoslav nightly news, when the whole country would take time to view the broadcast. 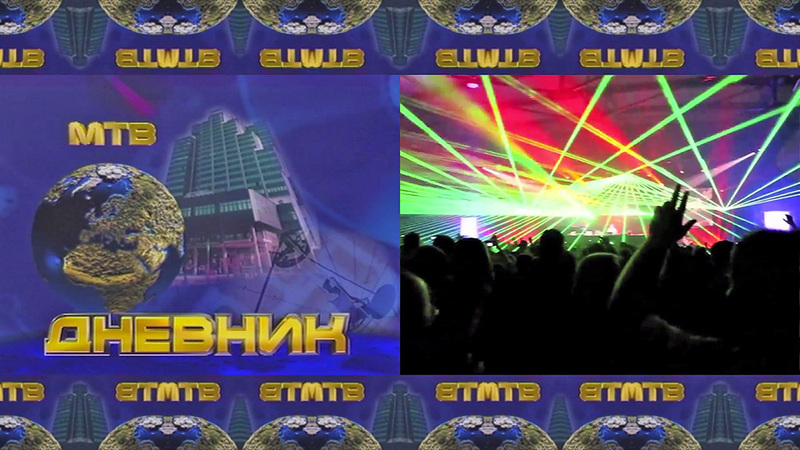 Around 1995, electronic dance music became popular in the former Yugoslavia (a bit later than it did in the rest of the world, due in part to the international isolation of the warring republics) and young people crossed the new borders to attend parties and dance to wordless, repetitive techno—a musical genre free of national associations. 19:30 is her attempt to reconcile past and present. 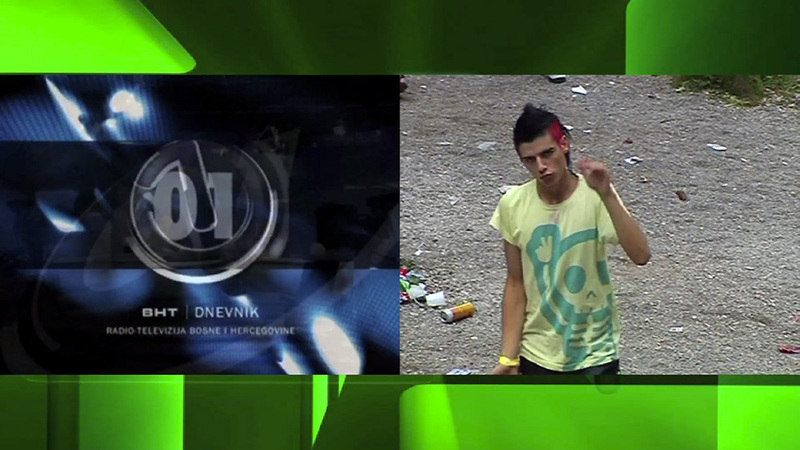 Last year Domanović traveled around the former Yugoslavia to collect idents, the graphical introductory sequences that precede news broadcasts. Her research process involved visits to television stations, national archives, and even peoples’ homes, and resulted in an extensive collection of idents, annotated with historical details. After assembling the collection, Domanović reached out to techno DJs and asked them to use the idents as samples and mix them into their music. 19:30 highlights how the nature of shared experience has changed and unites two disparate models of it. Domanović’s collection of digitized idents isn’t an archive, a graveyard for dead scraps of history, but an active library, where audible pieces of public memory gain new life. Through remixing and live performance, the old melodies become free, like bodies given over to dance. Aleksandra Domanović was born in Novi Sad, Yugoslavia and grew up in Slovenia where she moved with her family in 1984. She studied at the Faculty of Architecture in Ljubljana and at the University of Applied Arts in Vienna. 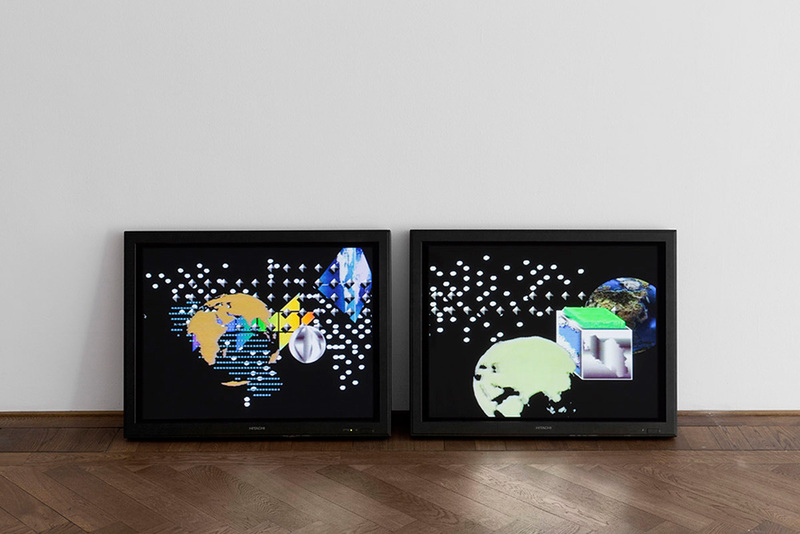 Her work takes a probing look at a wide range of phenomena of contemporary society, among them cultural techniques, scientific and technological developments, history and culture, popular culture and the shaping of national and cultural identity. Domanović’s works are precisely conceived narratives, visualized through the use of iconic images or illustrations taken from other contexts. 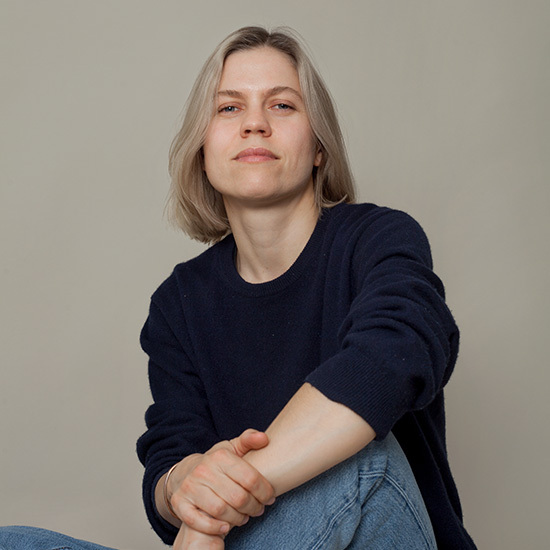 Her recent solo exhibitions include: Bundeskunsthalle, Bonn; Henry Moore Institute, Leeds; Museum Boijmans Van Beuningen, Rotterdam; Gallery of Modern Art, Glasgow and Kunsthalle Basel.